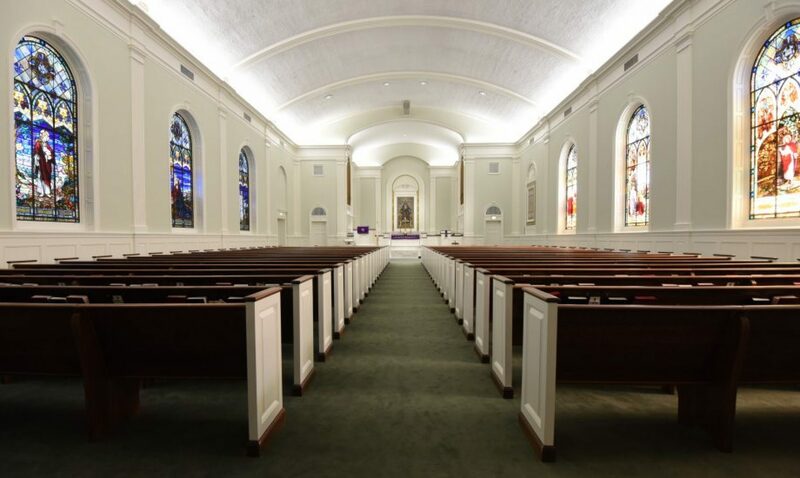 Join us on Tuesday afternoons for a short devotional at Spring Harbor. We meet in the Theatre on the 3rd Floor. 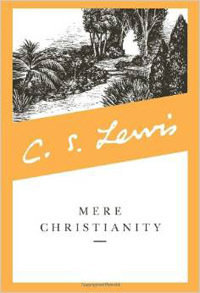 We will be studying C. S. Lewis’ Mere Christianity.